My client wanted to add a head house to the roof of their 5-story 1900's brownstone. 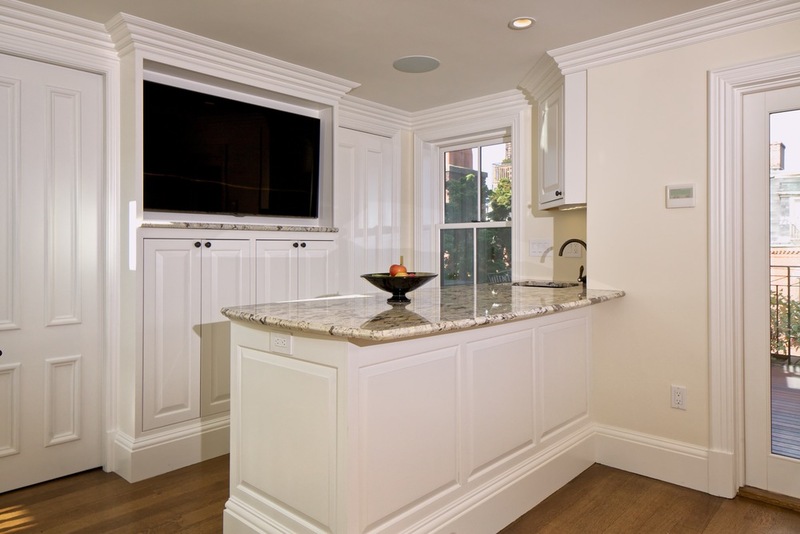 This renovation incorporated custom millwork to elegantly match the existing home. 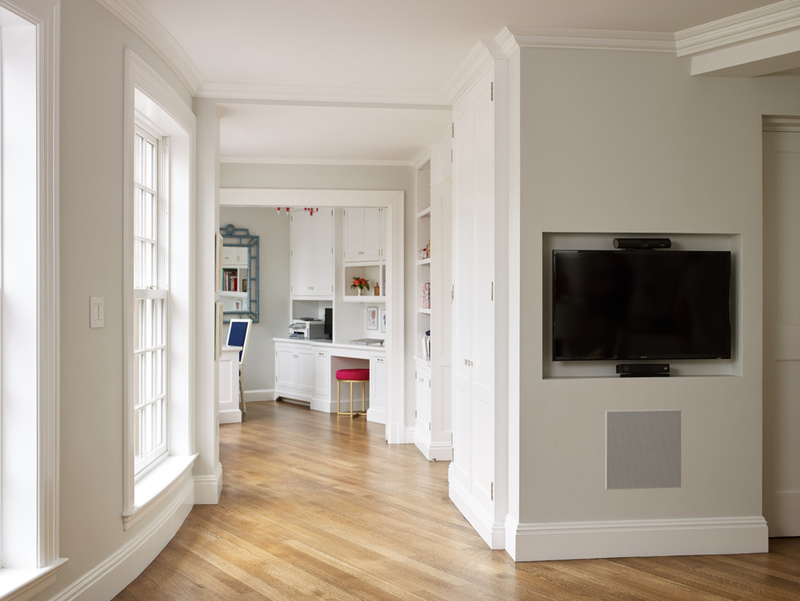 In this large Beacon Hill residence, we not only gut renovated the 8,000 sq ft space, but also divided the property into two homes.